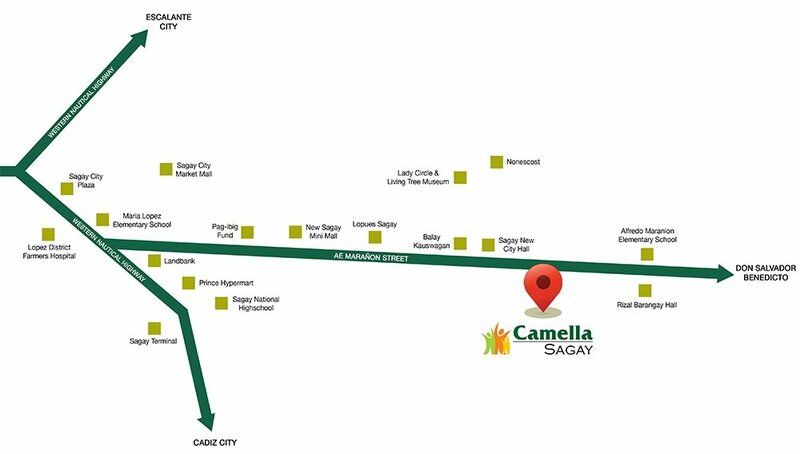 The Camella Sagay is worth every penny of your investment. 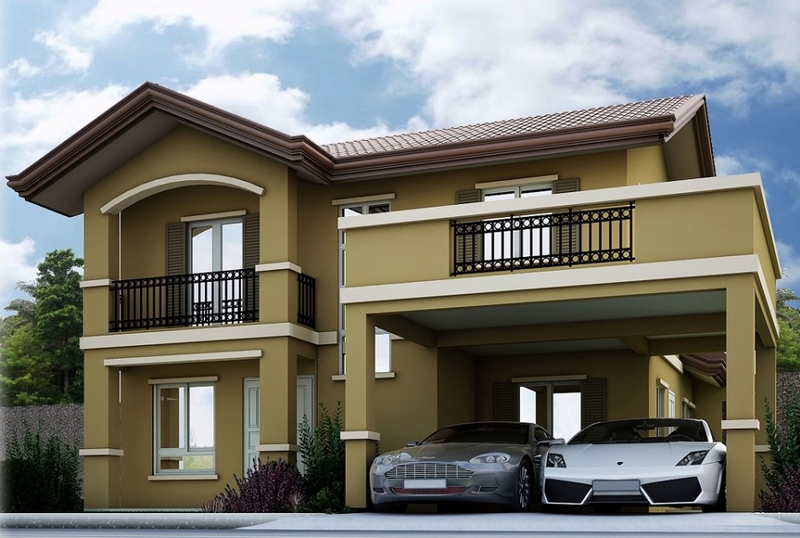 And that is a fact! 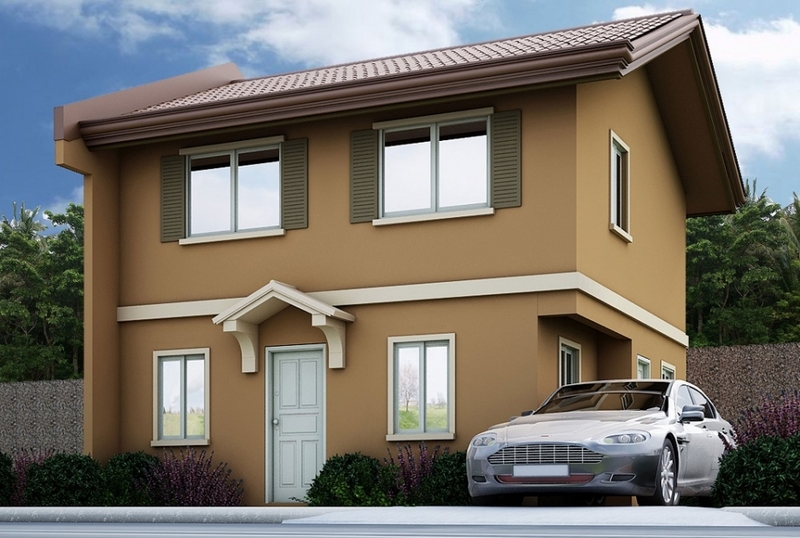 The diverse home models that you can choose from can define your needs. 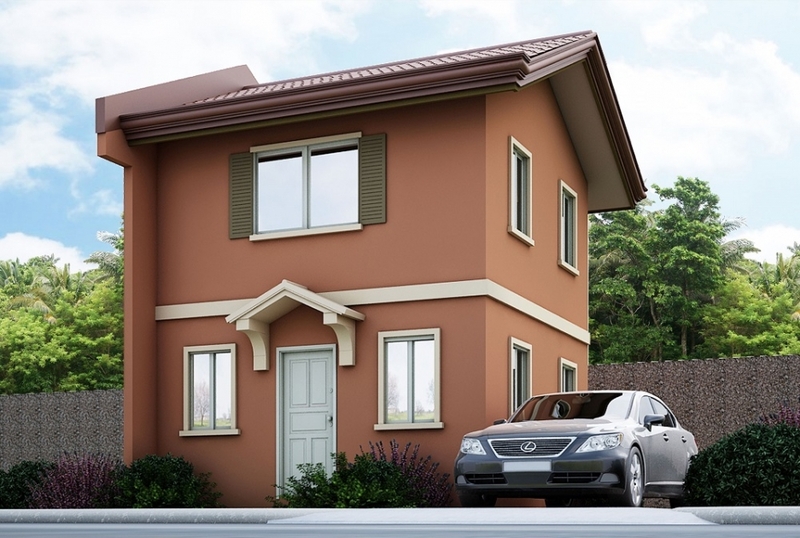 If you are starting a family, you can pick the house that will fit your plan. 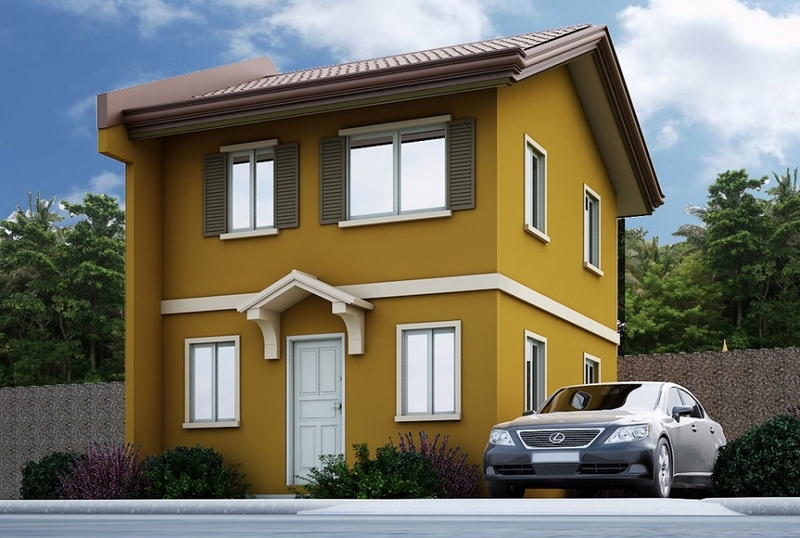 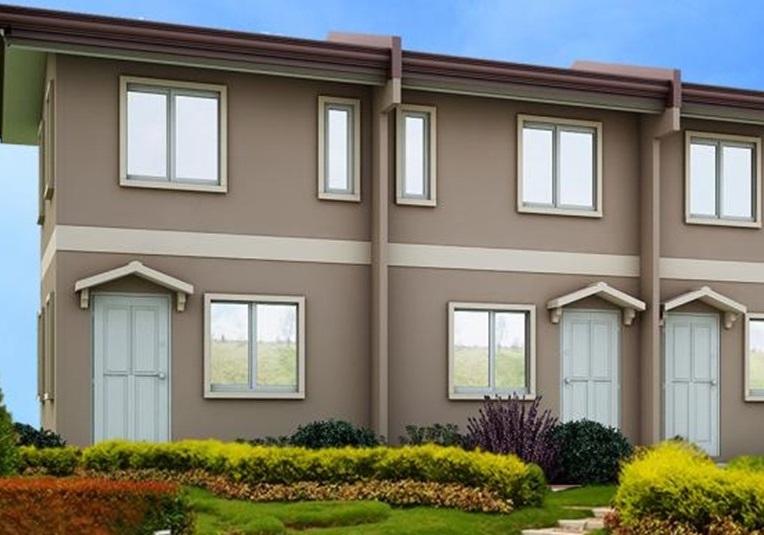 If you want a big family in the future, you can select a 3-BR one with an option for improvement as the lot area that comes with this model is usually bigger. 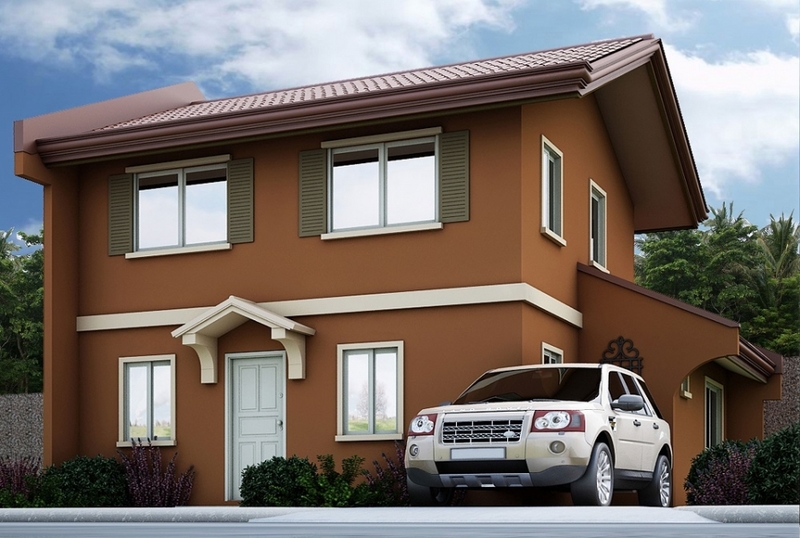 Furthermore, if you opt to stay as a small family, there is an appropriate home model for you. 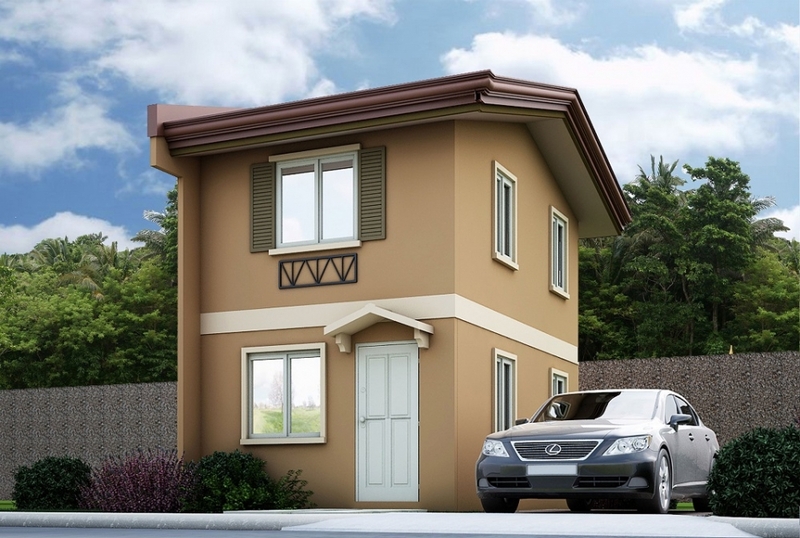 Choosing a home at the Camella Sagay is also a lifetime investment while you live an extraordinary lifestyle different from what you live today. 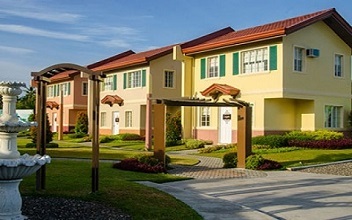 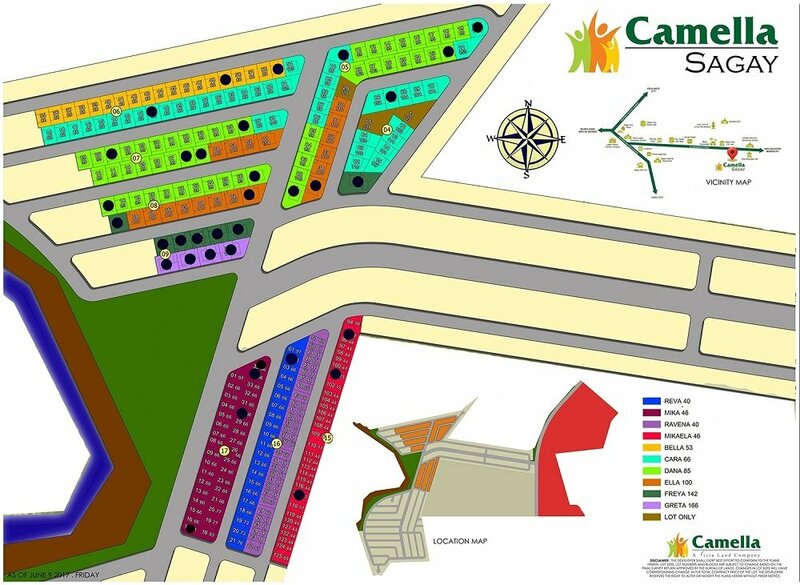 The Camella brand of community is basically centered on convenience and better living. 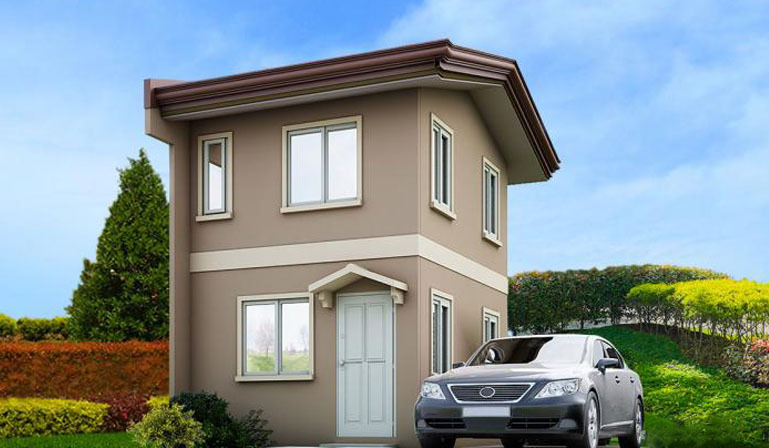 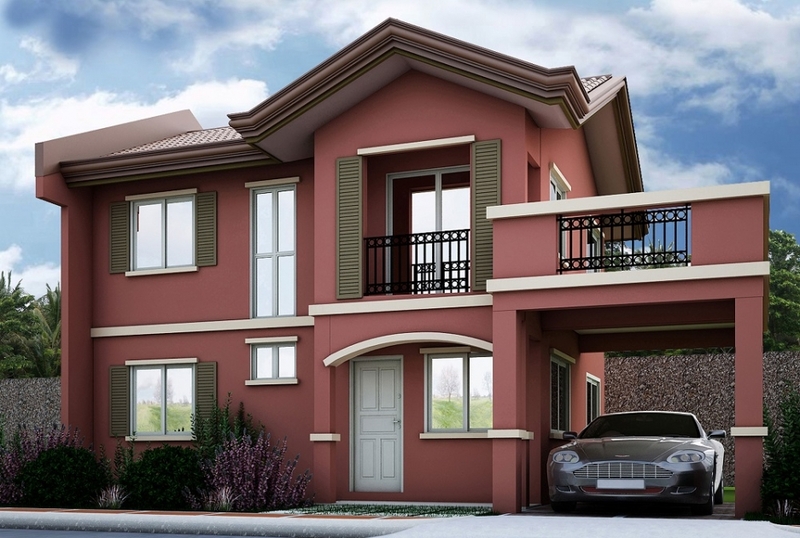 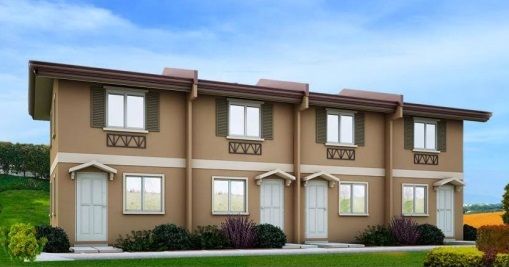 Moreover, investing your precious money on this piece of homey paradise will surely put your financial standing to the next level as you are assured of a higher property appreciation in a short span of time.